We are delighted to announce our new shirt and club sponsor for the 2018 – Oliver’s Estate Agents. 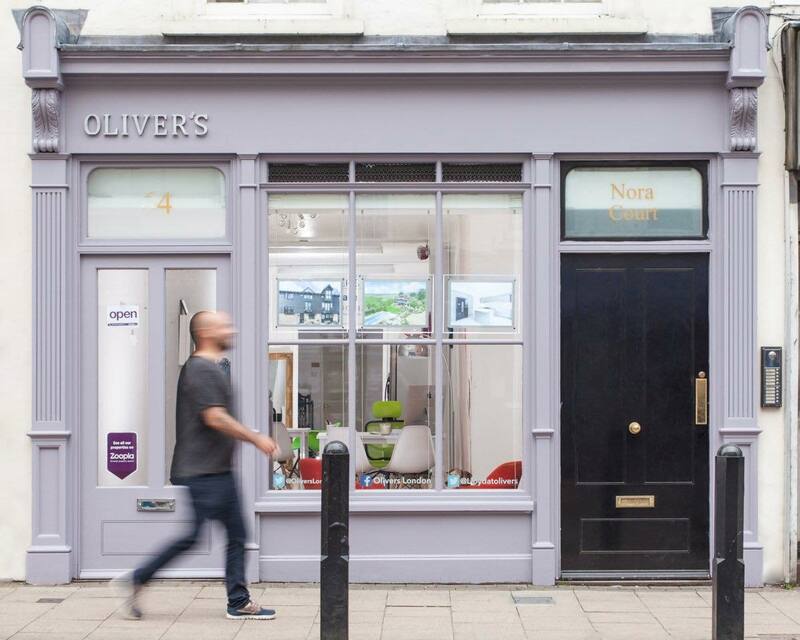 Oliver Walker offers a completely personal service, whether you are looking for help to buy, sell or manage your property. With a breath of knowledge and understanding in the market Oliver offers a very unique service which we are sure you will find refreshing. If you would like some help then please contact Oliver on 07971 904904 or oliver@oliverslondon.co.uk. We are very thankful for the continued support, it is vital to a small club like us with everyday running costs, upkeep of the pavilion and ground and our ability to provide facilities to the local community, young and old. The Rajdani Restaurant in West Kingsdown has been a keen supporter of the club since 2015.